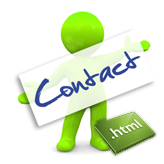 This tutorial is going to show you how to add a new contact form field to your JS animated template. And you are going to add a new field to it named “Fax” coming right after the “Telephone” field. 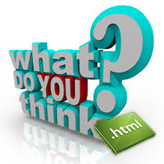 First off, open the .html file that contains the form in Dreamweaver. To add a new field, you need to copy the code for one of the existing fields. Click on the “Telephone” field to select its code. 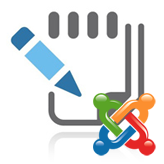 Save the changes to the .html file. Go to the “js” folder and open the forms.js file in Dreamweaver (or just click on it in the Source Code panel of Dreamweaver). 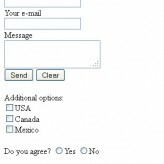 Make sure to change # to your email address to activate the form. Upload the content of the ‘site’ folder to your FTP. Try to send an email to check if the second field works. This entry was posted in JS Animated tutorials and tagged add, animated, contact, field, form, js. Bookmark the permalink.